Based on Fisgard’s 5-year investment. Actual dividends paid will depend on a variety of factors. See the Offering Memorandum for further information on FCC’s dividend policy. Net Cash Return is exactly what Fisgard investors received (after deduction of all expenses) in the previous quarter. The rate of return has been rounded to the nearest one hundredth decimal position. Fisgard Capital Corporation (“Fisgard”) was established in 1994 to provide investors an opportunity to earn income from a diversified, stable and growing portfolio of mortgages secured by valuable Canadian real estate property in growth regions of the five western provinces. The two primary goals of Fisgard are to preserve capital and provide consistent reliable returns to our investors. In good times as well as hard times Fisgard has delivered a reasonable dividend that compares favourably with other income investments, outperforming many. Fisgard has the enviable track record of having always paid dividends and made its qualified redemptions without fail. Our mortgage portfolio has a significant weighting of first mortgages, primarily residential mortgages. Individual mortgages will not exceed a 75% loan to value ratio at the time of origination. To achieve these goals Fisgard focuses on the nderserved market for borrowers that require short term special situation financing not currently offered by banks, credit unions or trust companies. Fisgard responds quickly to these borrower needs and provides excellent professional service. Our ability to provide quick response and reasonable and flexible financing terms has proven to be successful. Investments in real property which are held directly or indirectly through limited partnerships or other vehicles, as a result of action taken to enforce the Issuer’s rights as a secured lender (for example, in a foreclosure situation). 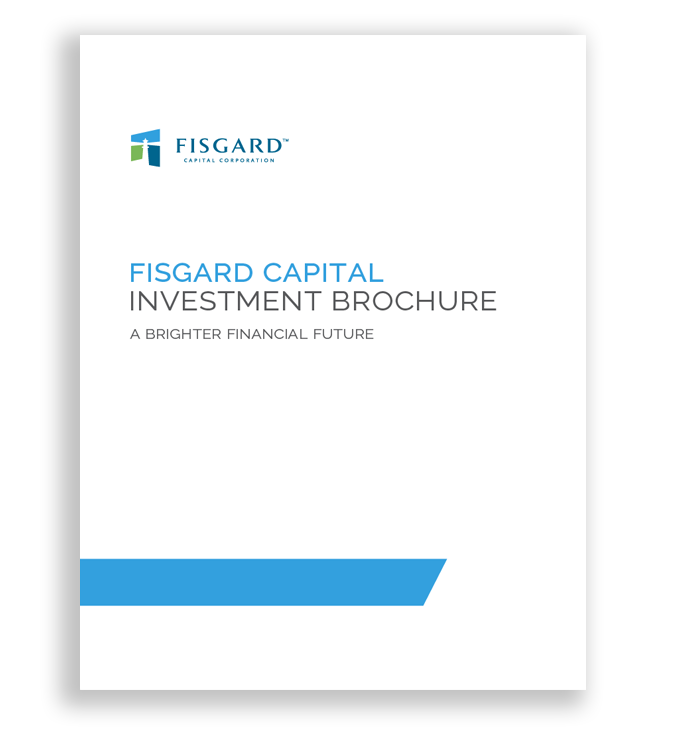 This Investment Portfolio Summary for Fisgard Capital Corporation is for informational purposes only and does not constitute an offer to sell or a solicitation to buy securities. Past results are not indicative of future performance. The information herein is not to be distributed , reproduced or communicated to a third party without the express written consent of Fisgard Capital Corporation. Please read these materials in conjunction with the Offering Memorandum dated March 28th, 2019.